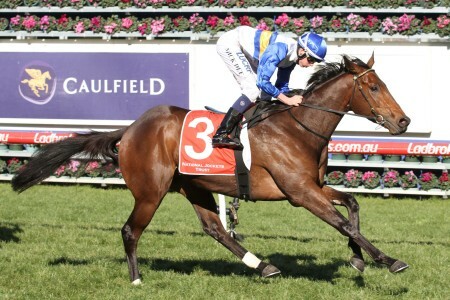 The Sandown Stakes is a Group 3 handicap held at Ladbrokes Park in November on Zipping Classic Day. 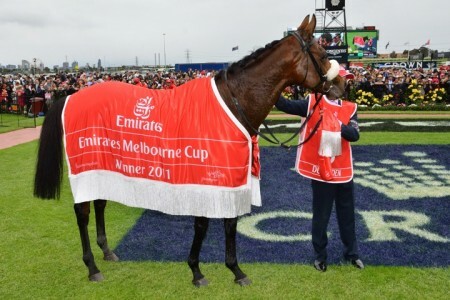 The 2017 Sandown Stakes is a 1500m Group 3 event held at Sandown Racecourse – now Ladbrokes Park – in mid-November on the Saturday after Emirates Stakes Day closes the Melbourne Cup Carnival. 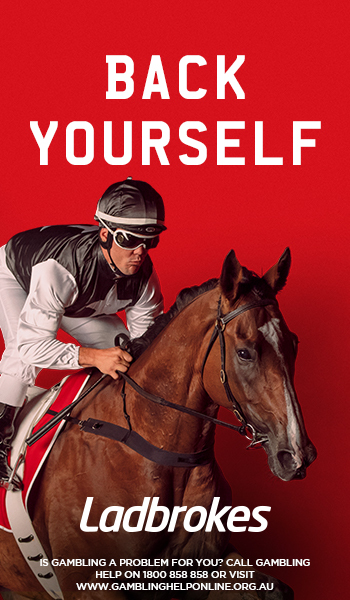 Run under quality handicap conditions, the Sandown Stakes is open to all comers and pays $150,000 prize money. 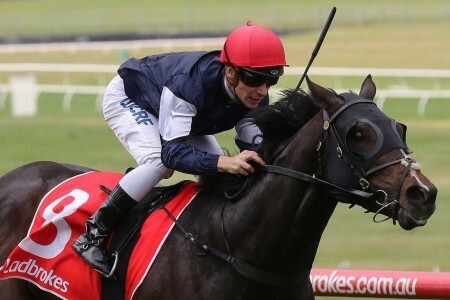 The Sandown Stakes is held on Zipping Classic Day run at Ladbrokes Park. It is the biggest day of racing at Sandown Racecourse and also marks the end of spring group racing in Melbourne. 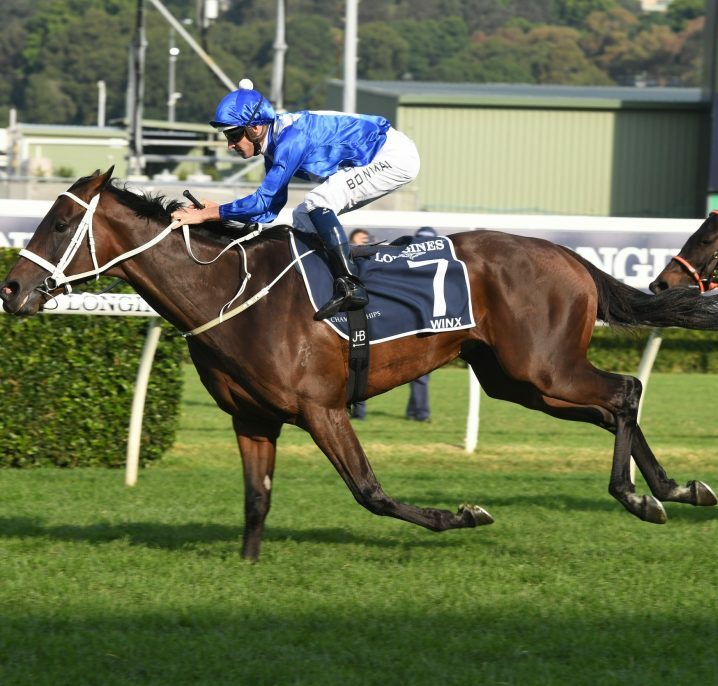 Other races held on the same program include the Group 2 Zipping Classic (2400m), Group 2 Sandown Guineas (1600m), Group 3 Eclipse Stakes (1800m), Group 3 Summoned Stakes (1500m), Group 3 Kevin Heffernan Stakes (1300m) and three listed events, one of which is the 3200m Sandown Cup. Horses typically target the Sandown Stakes towards the end of their spring campaign. 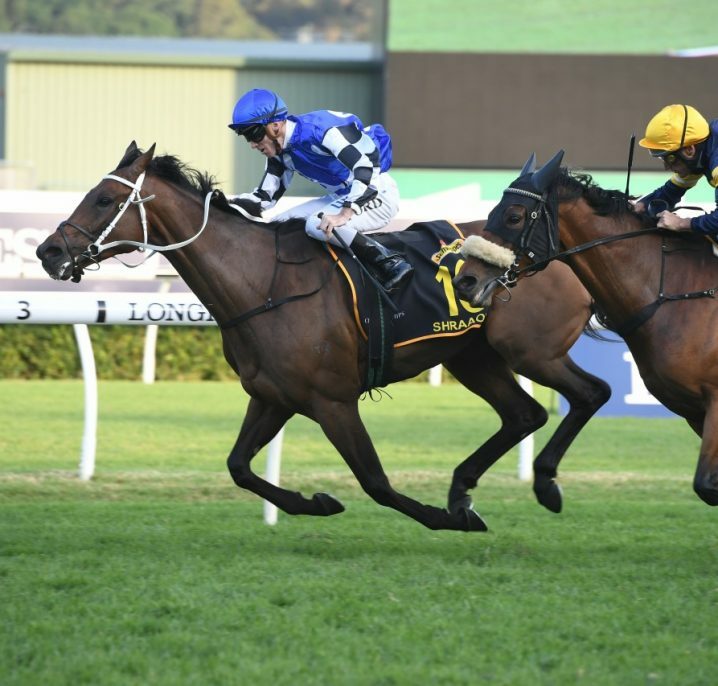 Look to other handicaps held over similar distances for form leading into this race. Following the Sandown Stakes, many runners head to the paddock for a break before the autumn. 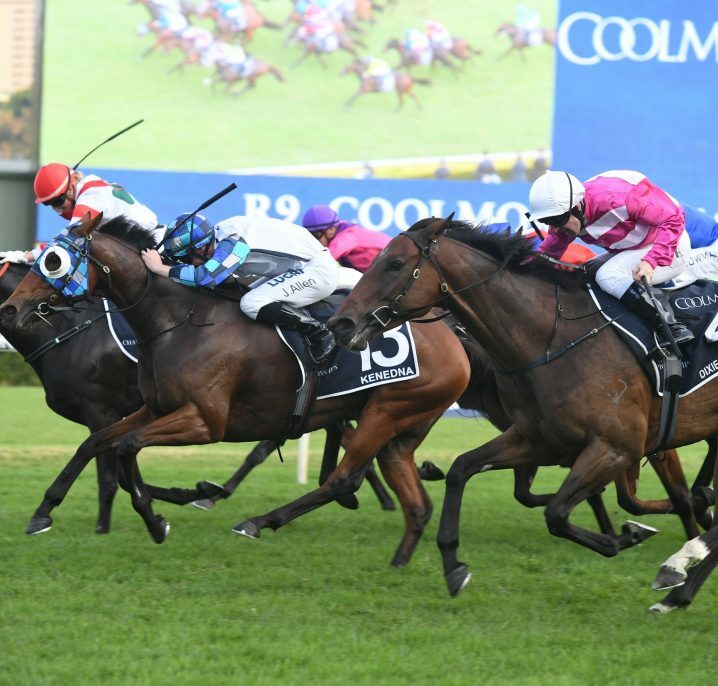 Some choose to head west and compete in races at Ascot and Belmont Park in Perth. The 2017 Sandown Stakes ran on Saturday November 18, 2017 as the Chandler Macleod Recruitment Stakes. See below for the full Sandown Stakes 2017 Results & Finishing Order, the race won by Tony McEvoy’s in-form five-year-old Dollar For Dollar who made it four straight wins this spring with a quarter-length victory over Scott Brunton’s visiting Tasmanian galloper Hellova Street who came off a lead-up Flemington win in the Group 3 Chatham Stakes. 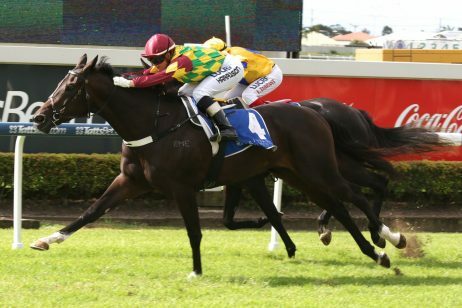 The beaten $3 favourite Moss ‘ N’ Dale ran third just over a length beaten by the winner to round out the trifecta. 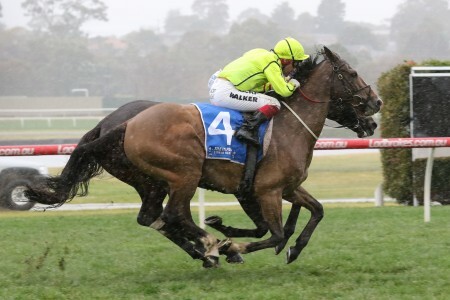 The latest Sandown Stakes 2017 betting odds will be listed below complete with links to the markets at Ladbrokes.com.au for you to take advantage of your Sandown Stakes Tips at the best spring odds. 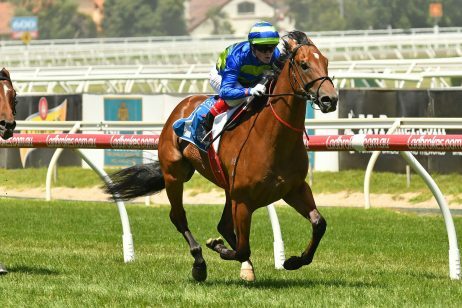 The Sandown Stakes field attracts a quality line-up of middle-distance sprinters coming off a variety of different earlier Melbourne Spring Racing Carnival events. 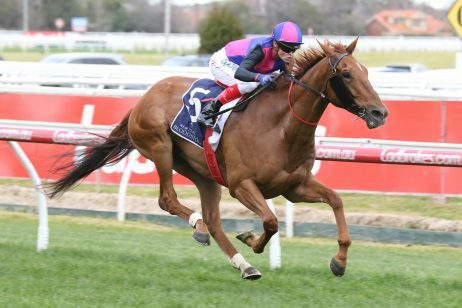 Good lead-up races into the Sandown Stakes field include the Group 1 Underwood Stakes (1800m) in early October, the Group 1 Kennedy Mile (1600m) on VRC Derby Day a fortnight earlier or the Group 3 Chatham Stakes (1400m) on VRC Oaks Day. The official Sandown Stakes 2017 Field & Barriers will be announced on the Wednesday before race and published in full below once released by Racing Victoria. 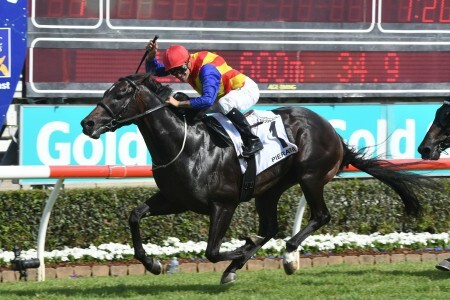 The 2017 Sandown Stakes Final Field drew eight gallopers and it is a wide-open market with five at single-figures for the win including last start Sale Cup winner Moss ‘N’ Dale, gun Tasmanian galloper Hellova Street coming off a Group 3 Chatham Stakes win on VRC Oaks Day and the Darren Weir-trained 60kg top weight Lucky Hussler. Read more on the open 2017 Sandown Stakes Field & Betting Markets. The Sandown Stakes 2017 nominations are released on the Monday prior to the race and the full list of early entries will be available below as soon as announced. 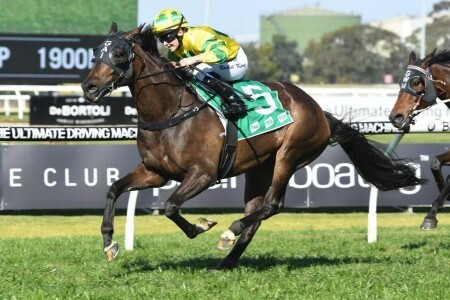 The 2017 Sandown Stakes Nominations drew a bumper 21 early entries including a trio from the Darren Weir stables led by five-time Group 1 winner Black Heart Bart who is set to bypass Zipping Classic Day in favour of a Railway Stakes bid in Perth. Inaugurated in 1981, the Sandown Stakes has a relatively brief history, but one that is filled with quality racing. It was initially known as the GJ Coles Stakes. 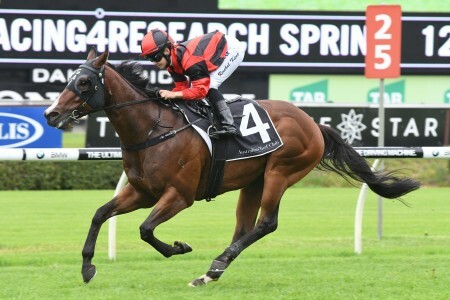 It has also been known as the Coles New World Stakes. Given Group 3 status in 1984, the Sandown Stakes has played an important role in Sandown racing. 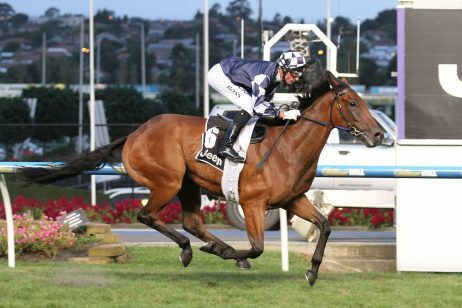 Notable recent Sandown Stakes winners include Swick (2006), Pornichet (2014) and Redkirk Warrior who went on to win the following autumn’s Group 1 Newmarket Handicap (1200m) down the Flemington straight. Sandown Stakes results, winners and place getters since 2000 are provided below.